24:25: Is Ella Mai the face of R&B right now? 29:42: Tank is giving up on R&B to do Pop music???? 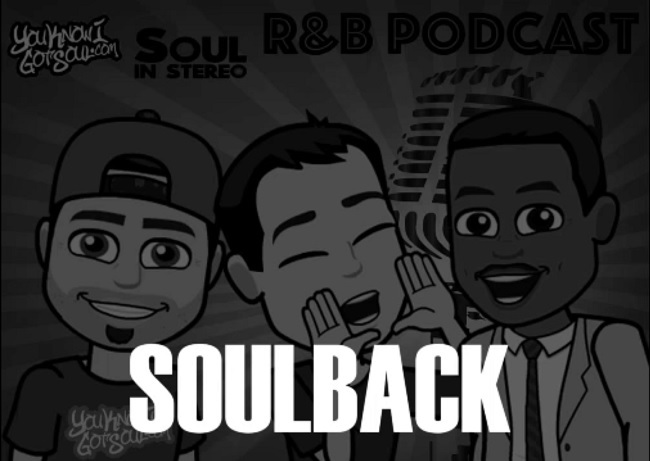 Another week of R&B discussions for you guys. We start off the podcast talking about Bobby Brown’s new single. The record is produced by Babyface and Teddy Riley so it can only be amazing right?! 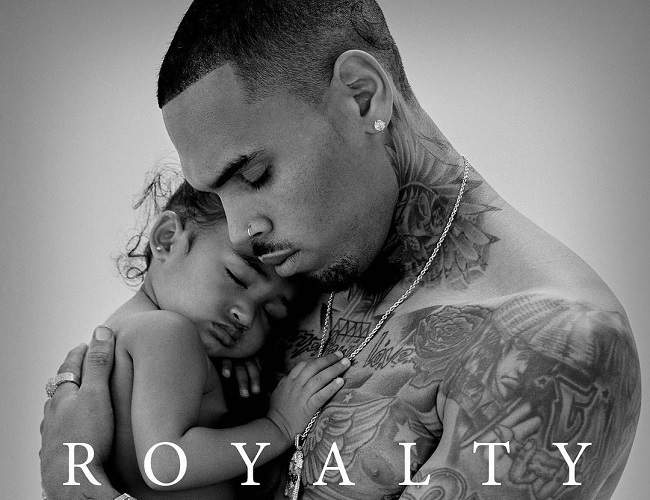 We also talk about new music from Mariah Carey and Sevyn Streeter. We also discuss the current state of R&B with the likes of Ella Mai running the game with her hit records. We also talk about Tank’s latest social media post about going the Pop route. And of course, we have to get into the Playa Please Awards where we talk about chicken fingers and witchcraft. 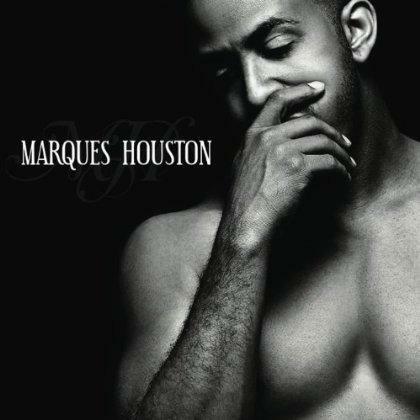 YouKnowIGotSoul Top 25 R&B Songs of 2010: #24 Marques Houston "Waterfall"